Gail Carriger started off by writing engaging steampunk for adults. Her novel Soulless, the first of the Parasol Protectorate series, was a hoot and a half. 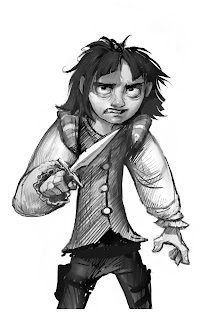 Carriger is following up that success with a steampunk series for the young adult audience. The first book, Etiquette & Espionage, introduced a school on a dirigible, a mystery, and many moments of hilarity. 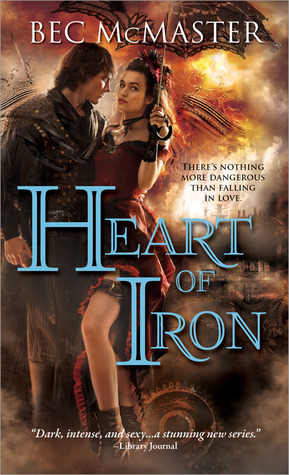 I'll review it later today, as part of Girls in Steampunk Week. 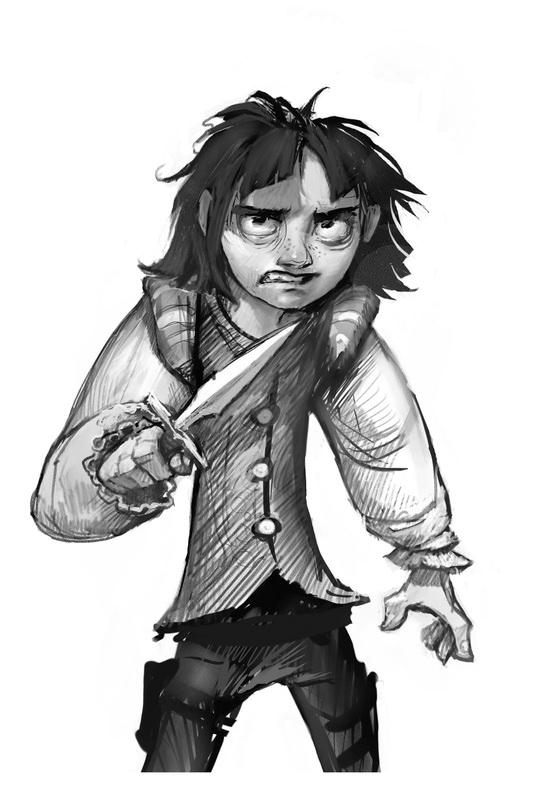 The good news is that Carriger is continuing on, and the second book in the Finishing School series comes out later this year. 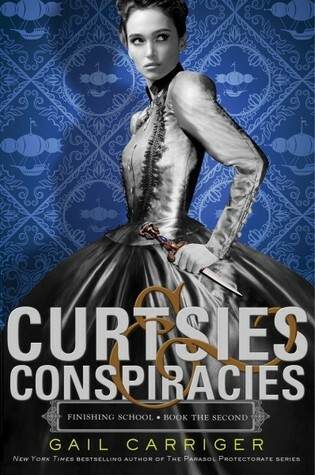 Curtsies & Conspiracies will be released on November 5th, 2013 by Little, Brown Books for Young Readers (Hachette). Welcome! It’s Girls in Steampunk Week at Adventures of Cecelia Bedelia. 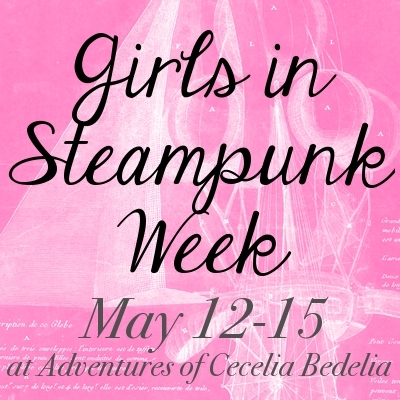 All week long I’ll be featuring books that both fit into the steampunk mold and have strong heroines. Planned activities are listed below, and will be updated with links as the content goes live. Oh, and there’s a giveaway. And now for the giveaway! Several months ago I had the pleasure of meeting Caitlin Kittredge at a local author event. 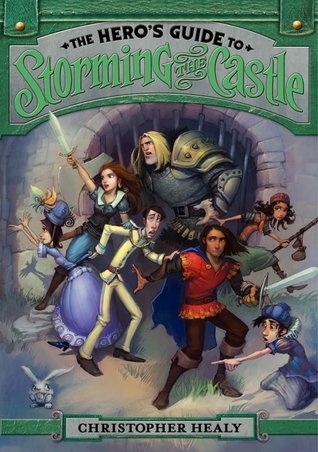 She writes young adult steampunk, and was kind enough to sign copies of the first two books in her Iron Codex series, The Iron Thorn and The Nightmare Garden. I’m offering these two books for giveaway. Want to enter? Simply fill out the FORM. Giveaway open internationally, will end May 18th at 11:59pm EST. Winner will be selected randomly and notified via email. Good luck!